Ning appeared on Show 344 with the National Youth Orchestra of China on July 21, 2017. 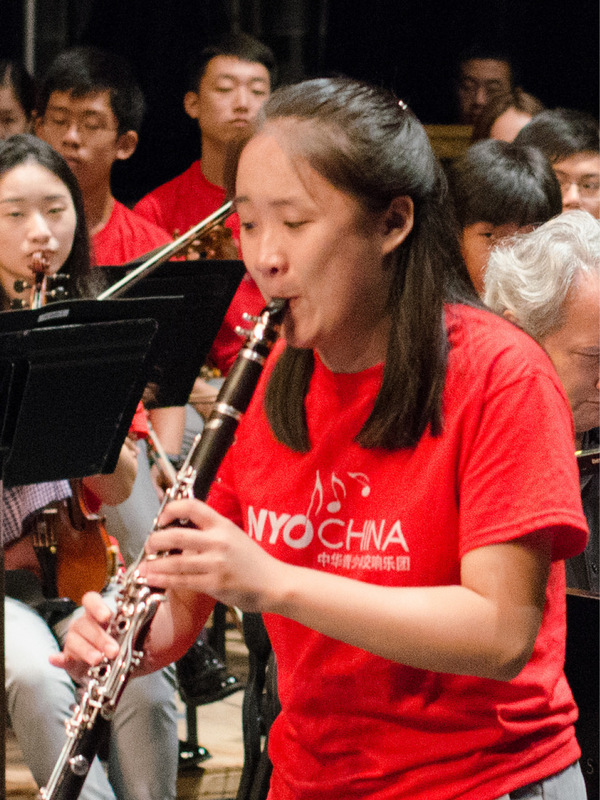 Ning Zhang (clarinet), 20, is from Qingdao in the Shandong Province and attends The Juilliard School, studying with Charles Neidich. Her most memorable musical experience was when she performed at Qingdao Concert Hall and met a boy who said he had heard her perform there five years earlier and it had influenced him to start studying music. In her spare time, Ning enjoys ping-pong, cooking, and Chinese Taiji.